Joe Junk Provides FREE On-Site Estimates! The first step in your worry-free junk removal is an on-site price quote. 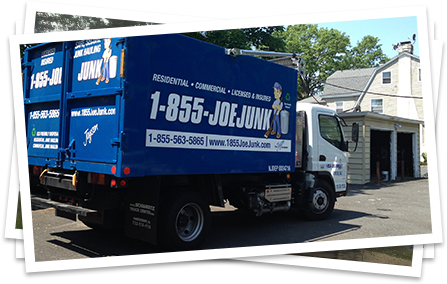 Give us a call at 1-855-JOE JUNK and our crew will come out to your location and provide you with an on-site price quote BEFORE we start your cleanout. Because we see your junk before we quote your price, it’s not just an estimate — the price we quote is the price you pay. Our team will provide you with a price quote while they are at your home or business; you can then review the quote, or have them complete the service right then and there. Our team can complete your cleanout while you are there or even at a pre-scheduled time while the building is empty, or if your "junk" is all outdoors. All you need to do is clearly mark the appliances and junk that needs to be removed, and we'll do the rest. For safe, secure, and reliable junk removal and cleanout services for any residential and commercial property, contact Joe Junk! Whatever junk we take is either recycled or donated. 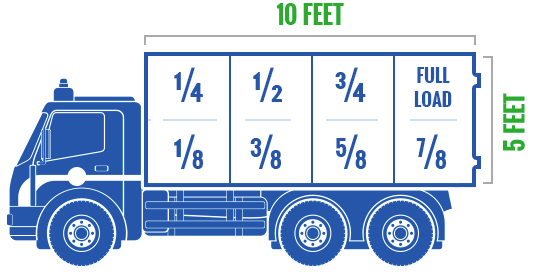 Anything that can’t be recycled or donated will be taken to one of New Jersey’s approved landfills for disposal. As an approved Environmentally Friendly Disposal Service by the New Jersey Department of Environmental Protection, you can rest assured that we do our business in the most professional, ethical, and environmentally friendly way possible. Because we are a family owned and operated business located in Union, New Jersey, we take a tremendous amount of pride in keeping our community safe and clean. 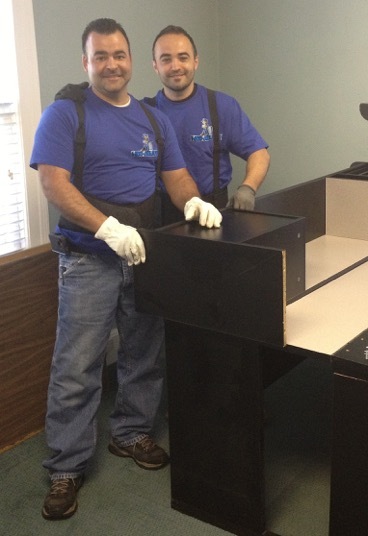 Are you looking for immediate junk removal or cleanout services? Contact 1-855-JOE JUNK today to schedule an appointment!